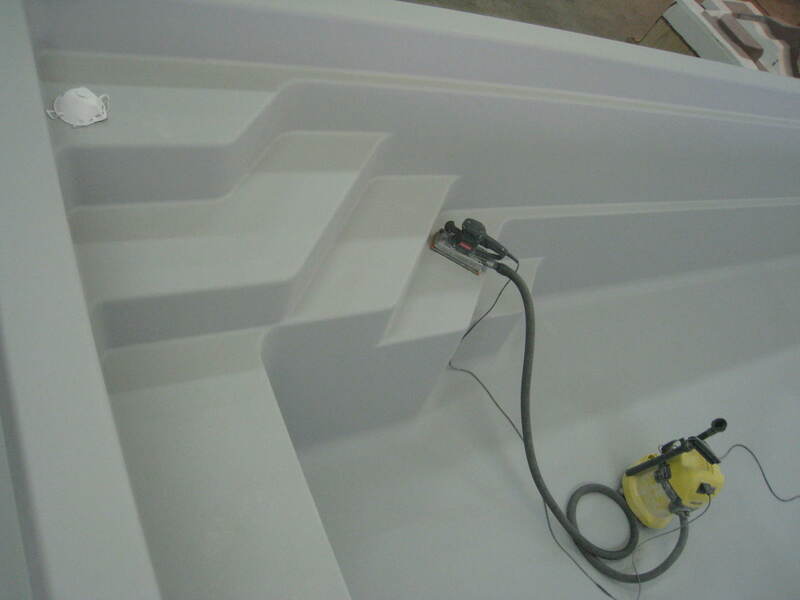 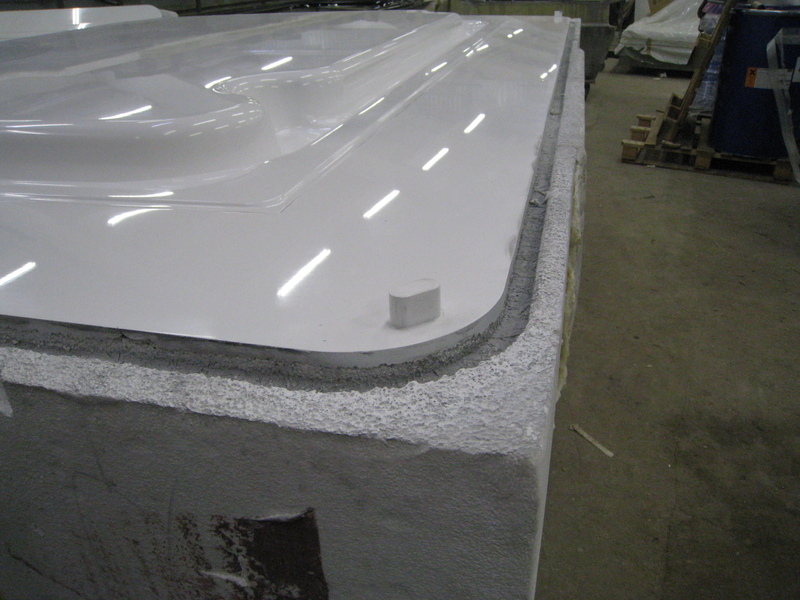 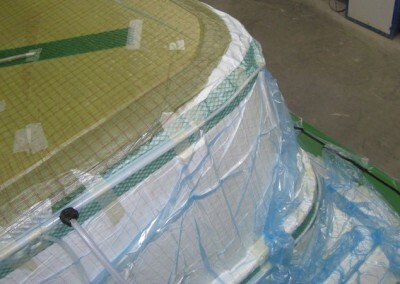 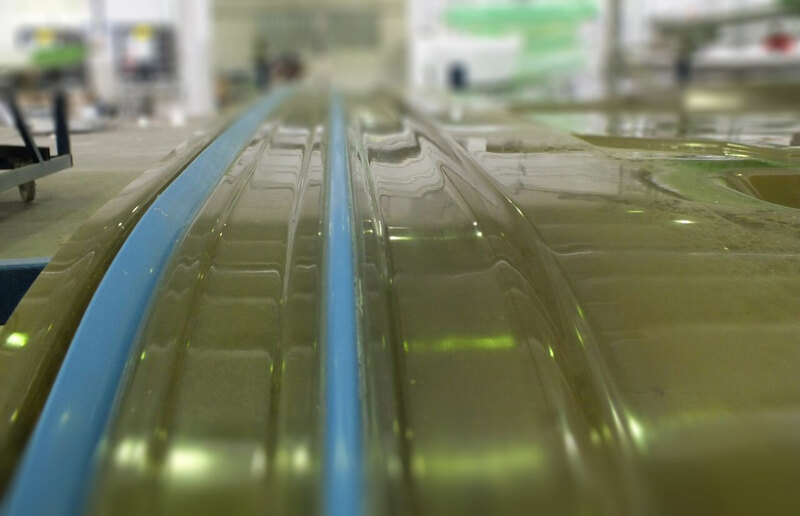 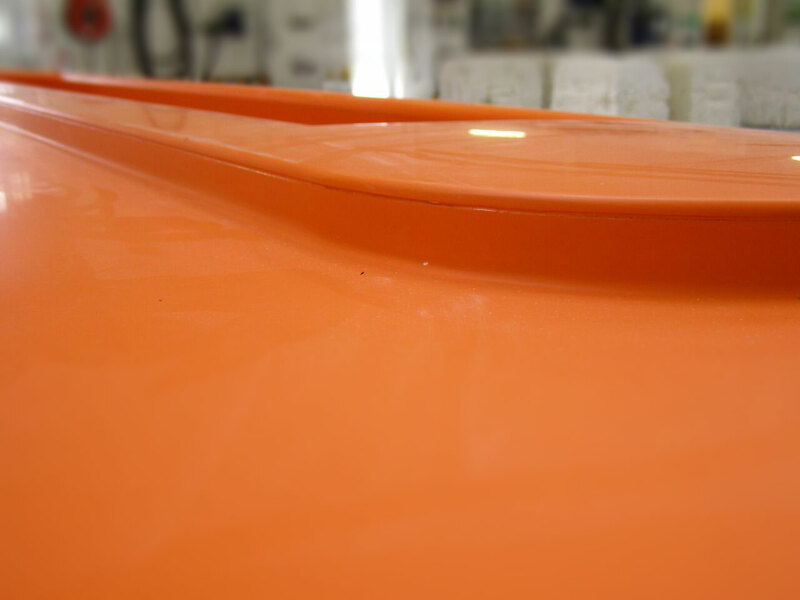 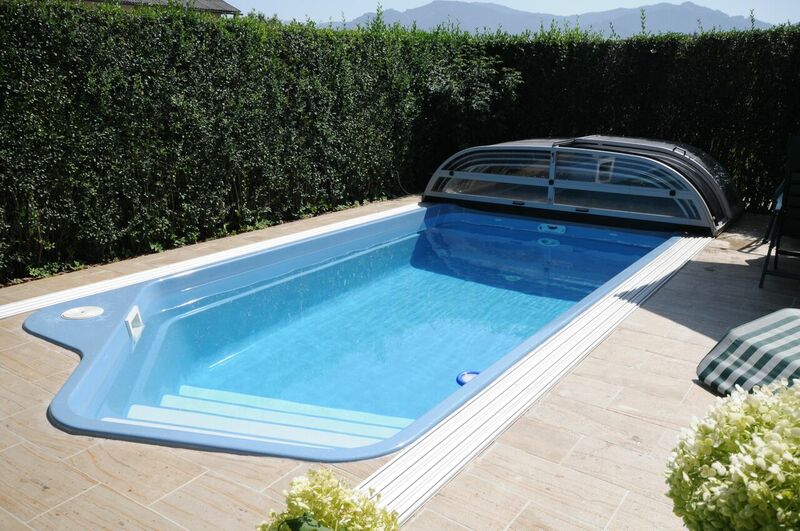 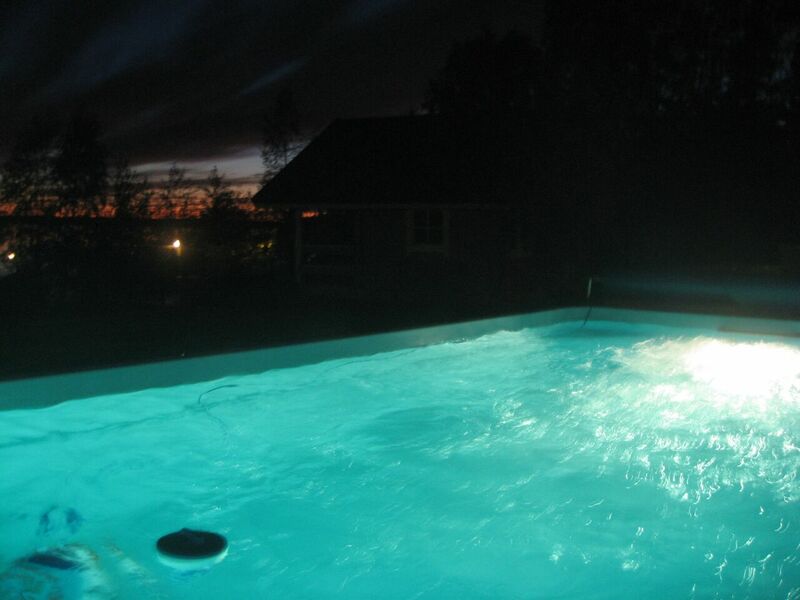 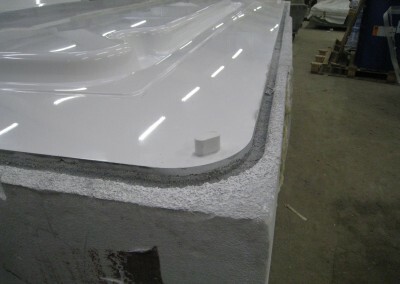 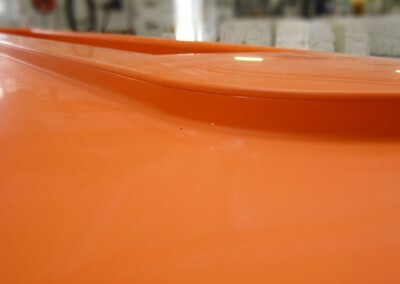 A significant proportion of our company’s production consists of outdoor fibreglass swimming pools. 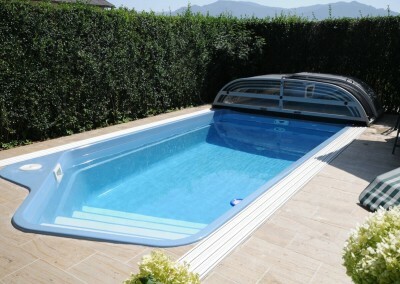 These are exceptional products of our company characterised by unique design, colour and construction solutions. 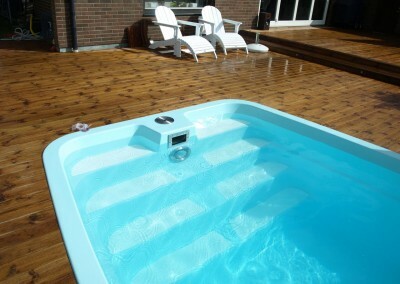 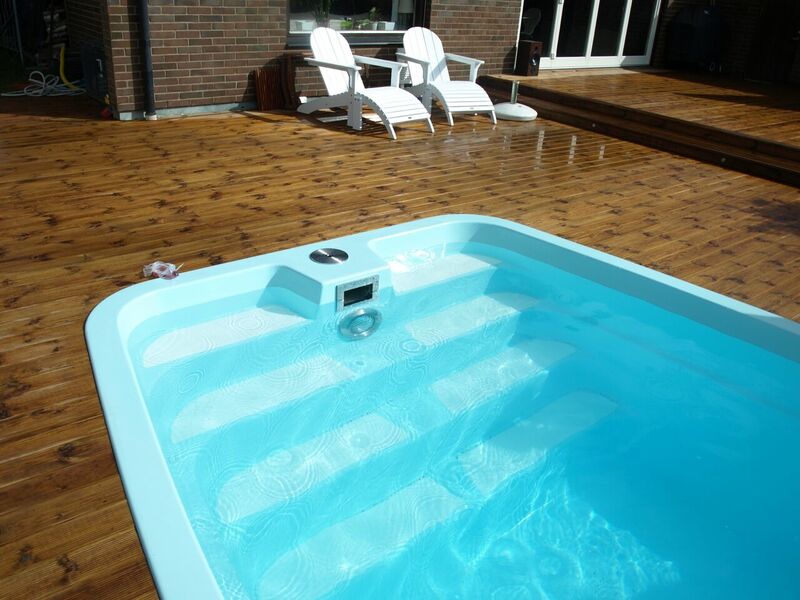 Pools are designed and manufactured to be enjoyed comfortably, with pleasure and safely by the whole family. 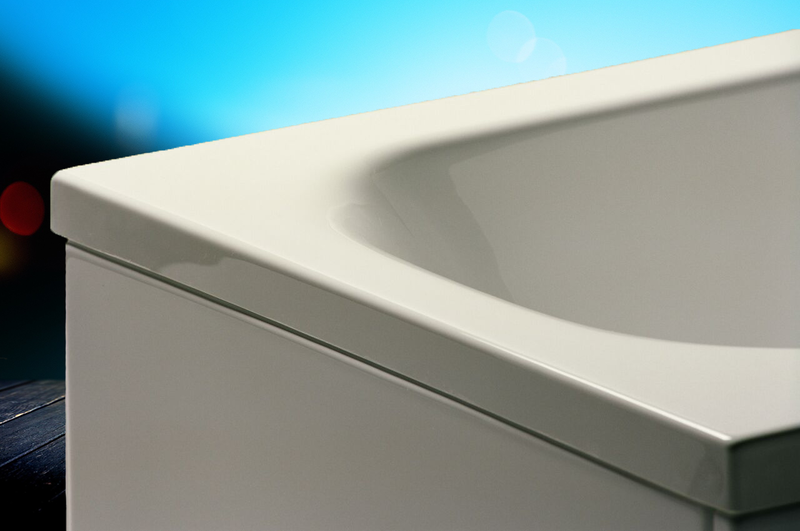 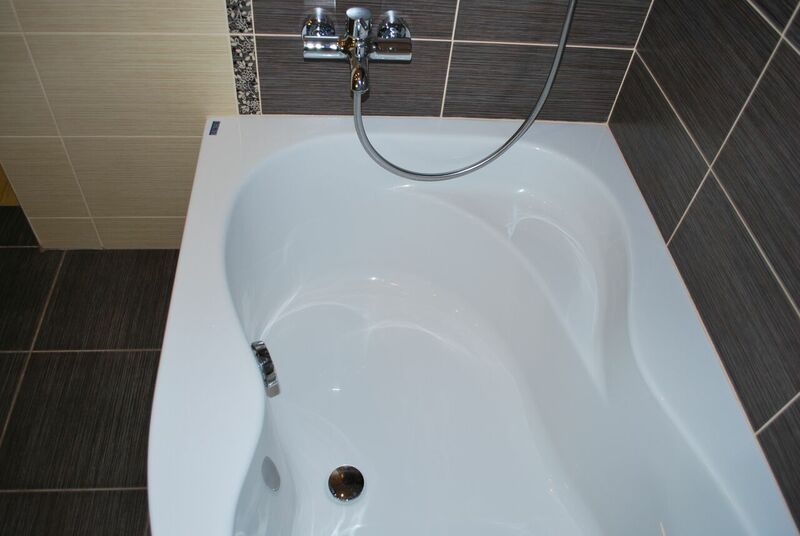 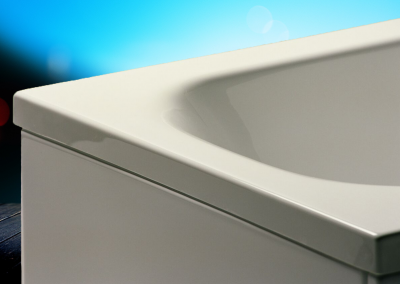 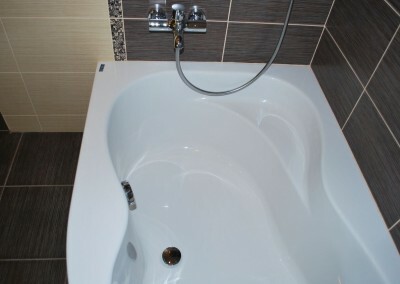 Bathtubs are one of the oldest products in the company’s “POLIPLASTAS“ product line. 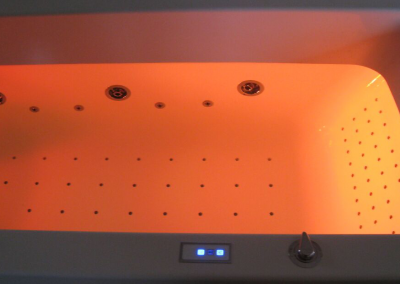 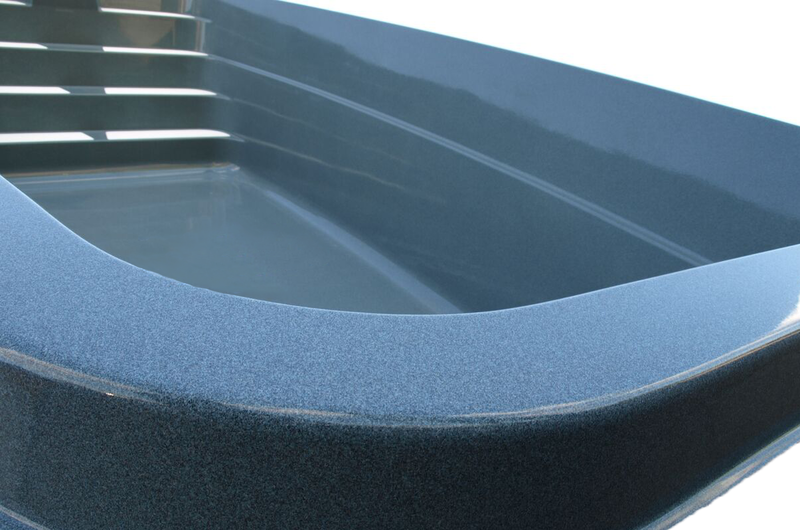 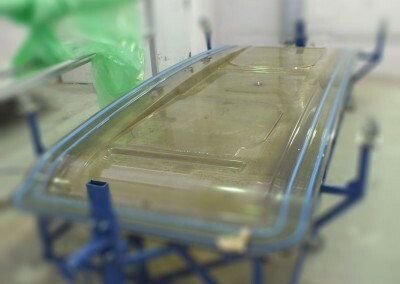 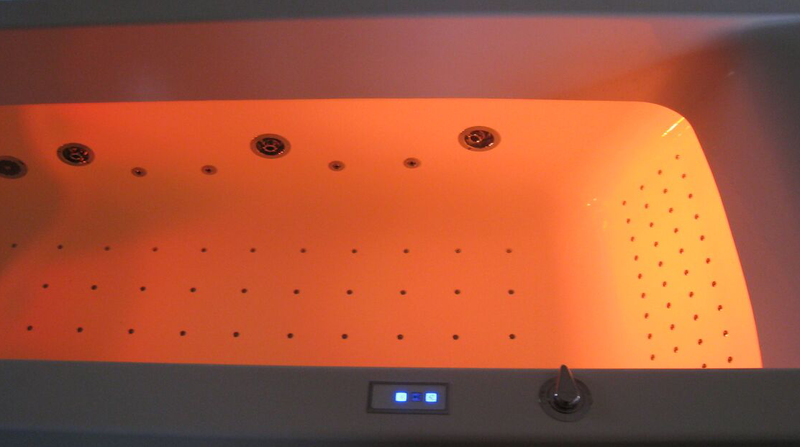 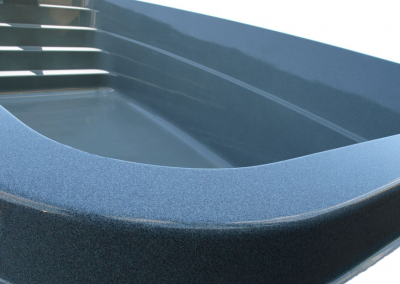 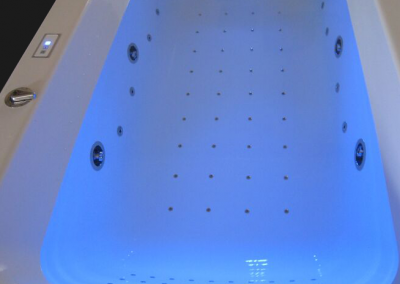 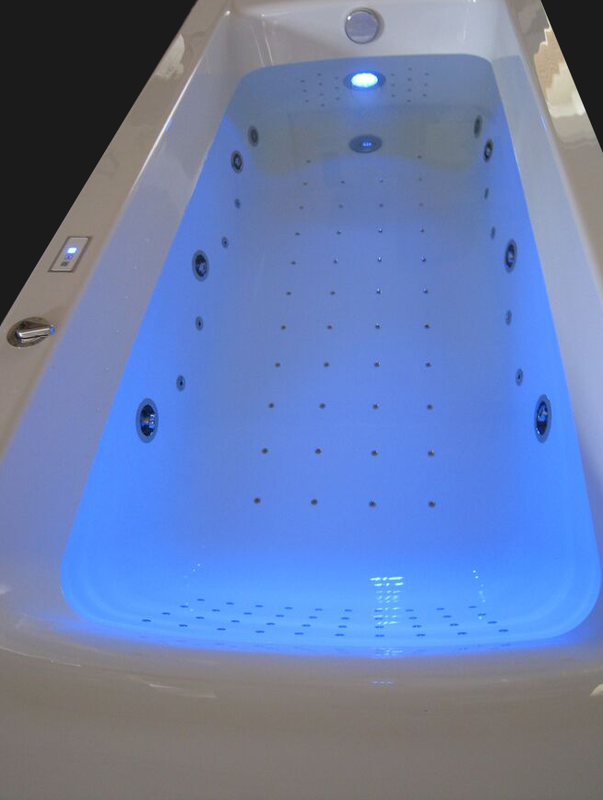 High acrylic bathtubs and massage systems currently produced by us bear the trademark „KYMA“. 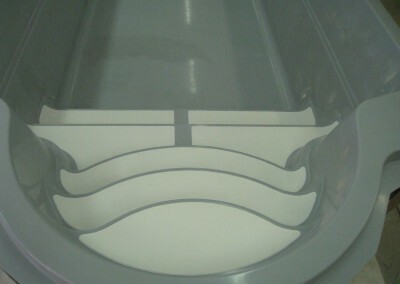 Over the long years of operation, the company has accumulated vast experience in the mold manufacturing. 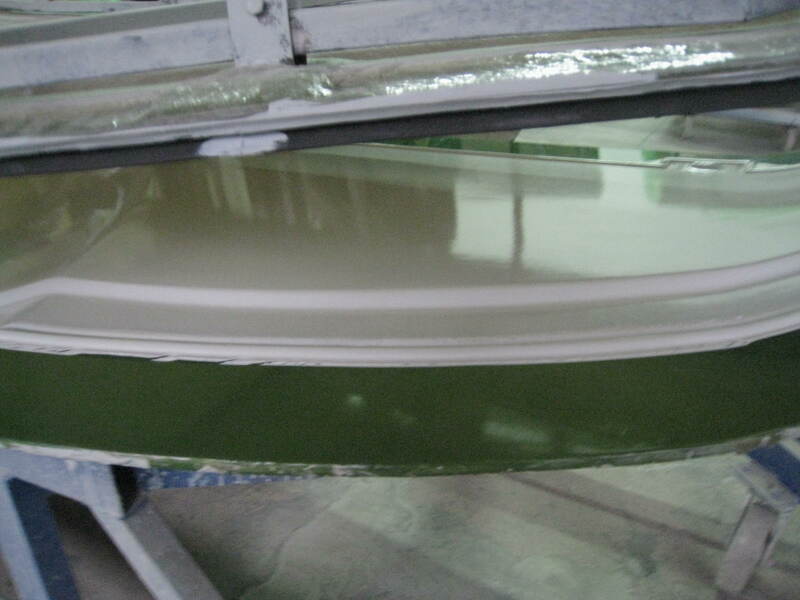 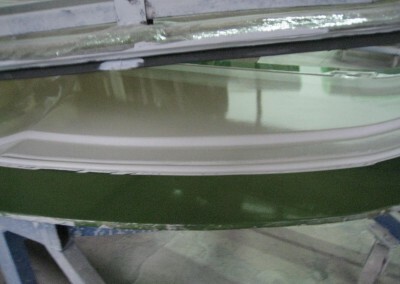 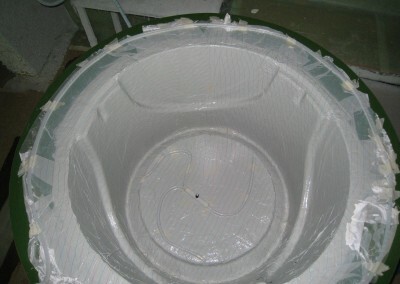 Molds of all products manufactured in our company have been made by us. 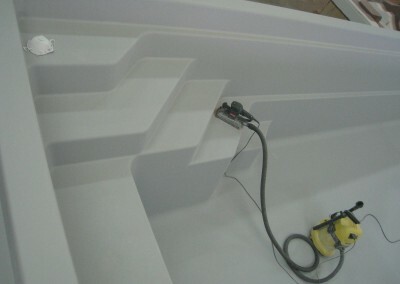 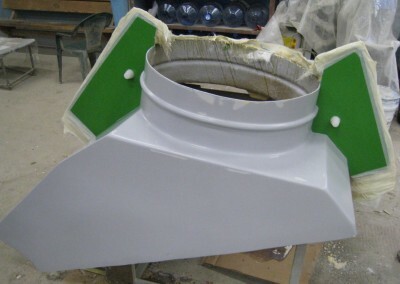 At present, we are manufacturing molds not only for our needs but also for other enterprises engaged in manufacturing of fibreglass plastic products. 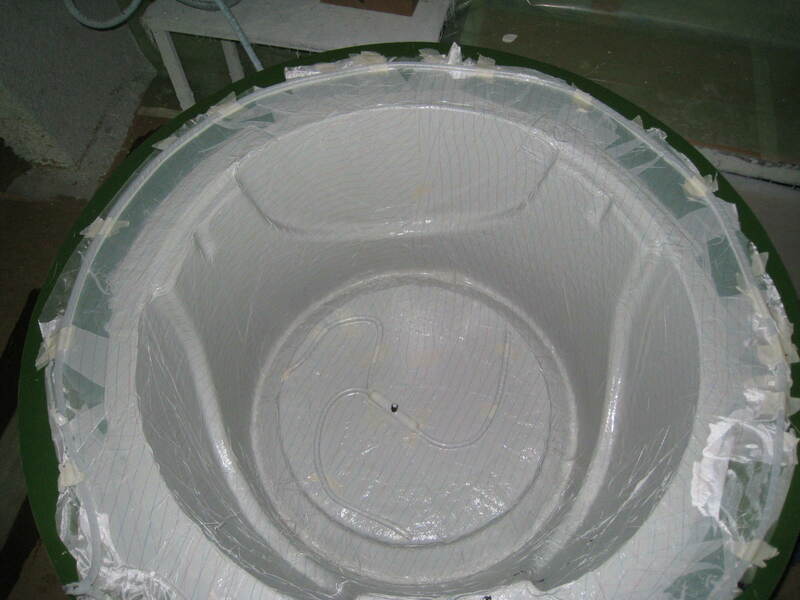 Manufacturing of models is a sphere closely related to mold manufacturing. 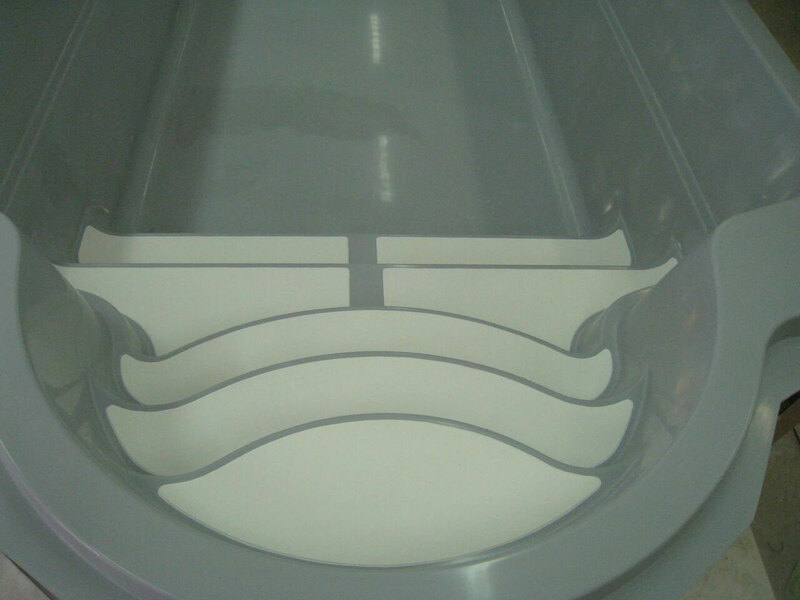 In order to completely satisfy our customers’ needs, we can offer not only manufacturing of molds but also model manufacturing. 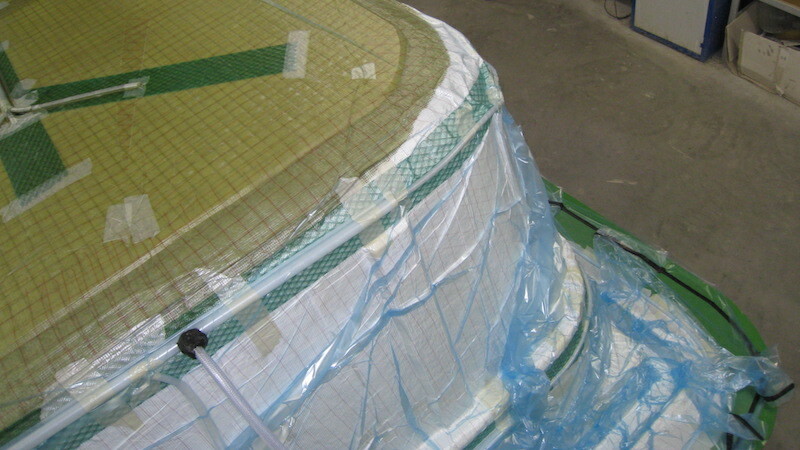 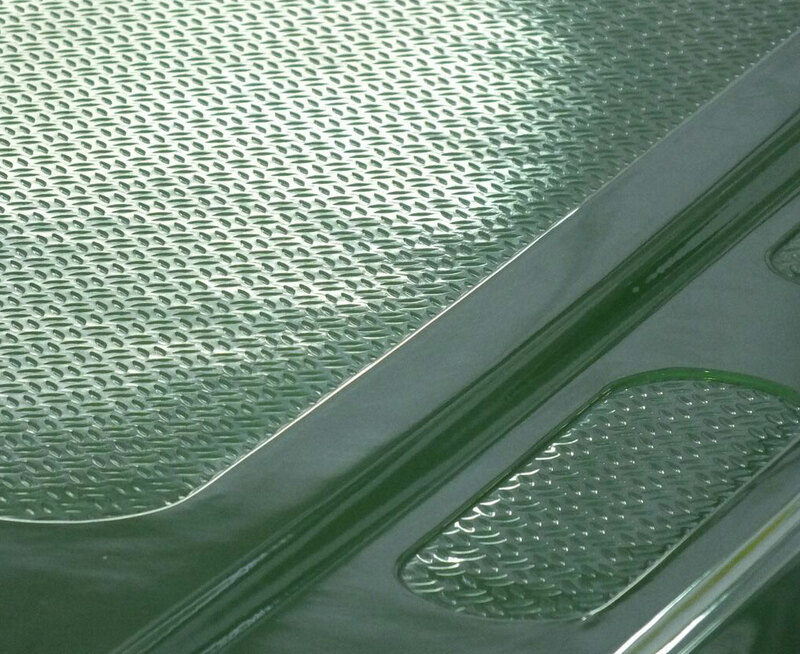 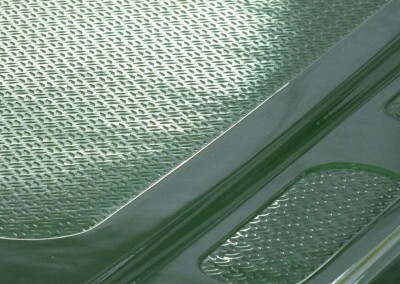 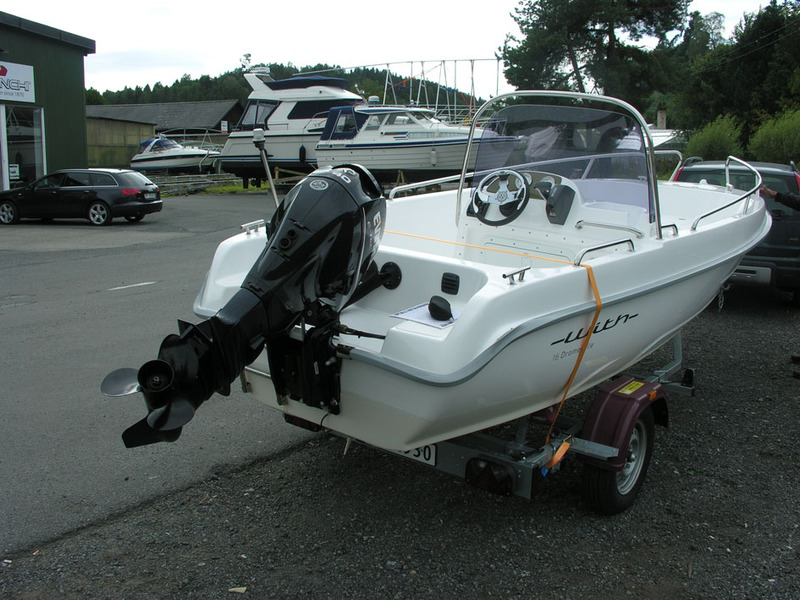 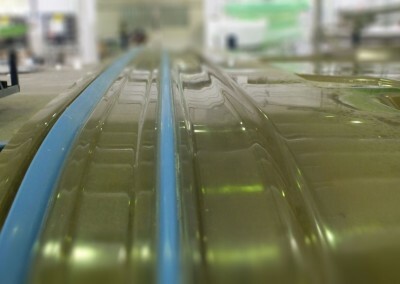 UAB „Poliplastas“ also has a lot of experience in production of fibre-glass plastic products for various purposes, namely: manufacturing of boats and motor boats, manufacturing of various reservoirs as well as parts and components for machine industry and shipbuilding industry.